likely didn’t know how widespread its use was because it is allowed to be disguised under many different names. The ingredient is “monosodium glutamate” or MSG. 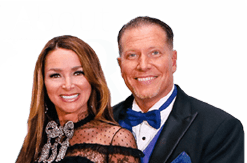 You will learn here how MSG harms your brain and your health as well as its other “secret” names so you can avoid it and protect your health. I used to think that MSG was just in Chinese food, but the truth is that it’s actually added to thousands of the foods you and your family regularly eat, especially if you are like most Americans and eat the majority of your food as processed packaged foods or in restaurants. 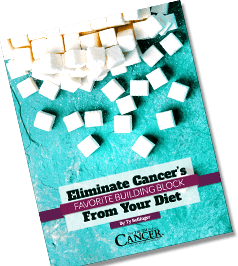 MSG is one of the most harmful additives on the market and is used in frozen dinners, crackers, canned soups, processed meats, barbeque sauce, salad dressings, and much more. It’s found in your local supermarket and restaurants, in your child’s school cafeteria and, amazingly, even in baby food and infant formula. 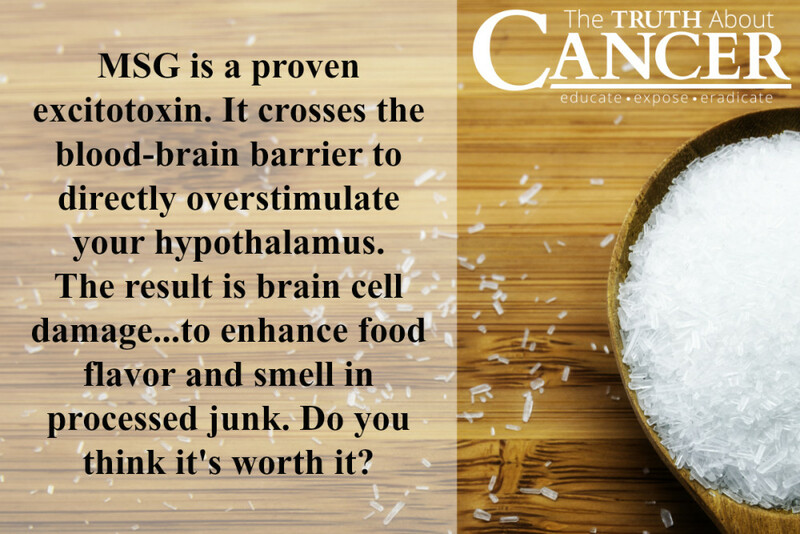 Why is MSG so harmful? It’s an excitotoxin — substances, usually containing amino acids that react with specialized receptors (neurons) in the brain in such a way as to lead to the destruction of certain types of brain cells. Humans lack a blood-brain barrier in the hypothalamus, which allows these excitotoxins to enter the brain and cause damage. 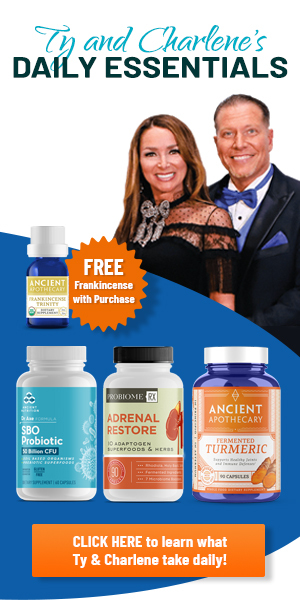 Simply put, as described in Dr. Russell Blaylock’s excellent book, Excitotoxins: The Taste That Kills, they are exactly what they sound like: toxins that excite your brain cells to death! As Dr. Blaylock explains, “MSG enters the brain past the blood-brain barrier and triggers neurons to open their calcium channel. The glutamate causes the cell to remain stuck in the open position then calcium floods into the cell in large amounts. This triggers the cell to react in emergency mode and starts its special pump that will start pumping out the excess calcium using up large amounts of energy (ATP). No strain of rat or mice is naturally obese, so the scientists create them. They make these morbidly obese creatures by injecting them with MSG when they are first born. 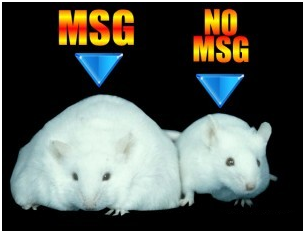 The MSG triples the amount of insulin the pancreas creates, causing rats to become obese. MSG creates a lesion in the hypothalamus that correlates with abnormal development, including obesity, short stature and sexual reproduction problems. 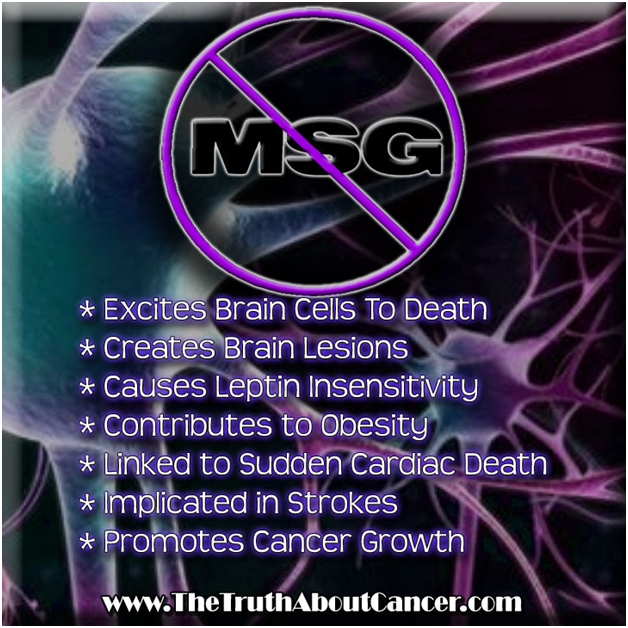 MSG has also been shown to kill brain cells as well as to cause nausea, vomiting, migraine headaches, depression, and heart problems. As I mentioned earlier, MSG is often disguised under many other names and therefore, you may not be able to detect it in a list of ingredients unless you know what to look for. According to Dr. Russell Blaylock, MD, the following are hidden MSG derivatives listed on ingredient labels that should be avoided. 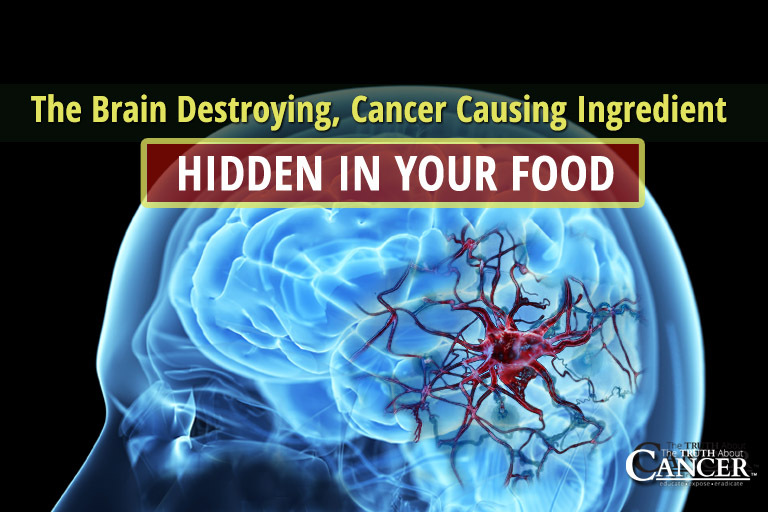 Food companies learned that MSG increased the flavor and aroma and enhance acceptability of commercial food products, so it is doubtful that they will ever quit using this brain killing additive to our food supply. Take a quick trip to your kitchen and check your pantry and fridge. You will likely see that MSG is in almost everything processed: soups, chips, ramen noodles, gravy, sauces, salad dressings, corn oil, broth and so many other items. If you want to avoid MSG, learn to read ingredient labels and better yet, eat foods that are whole foods – foods from nature that are unprocessed. Your health and your family’s are worth the extra effort! Tell me in the comments section below, what is one action you can do today to either reduce or eliminate MSG from your diet. Your comments and action will help inspire others to do the same and I want to make sure we support one another in our quest for better health. I had a personal experience with the use of MSG with a weed killer liquid to get the weeds to die faster/within a day. If the weed killer alone had been used ,the weeds would have taken a whole week to die but with the MSG added, the weeds die the next day. When I go for wedding dinners and consume the food there, I have to wake up a few times during the night to drink water to quench my thirst. It is so disgusting that people use MSG in all foods to increase the taste and to make quick $$$$$. People also use a mixture of vinegar and table salt as a highly effective weed killer. People are not weeds. We do not require the sun for photosynthesis, nor do we have roots which are detrimentally affected by salt in the soil. And by the way, MSG is added because foods loose a lot of flavor when frozen or canned. We tried the vinegar/salt recipe and it did not kill our weeds. B.. it sounds like you like MSG in your food. definitely! it’s gonna need more time for preparation though. particularly in making our own broth. any tips? It doesnt take long to make broth..bake your bones for an hour put in pot….keep all veg ends throw everything in big stock pot let come to boil…simmer for a few hours. Makes large quantity. Freese in small or med containers. Why doesn’t the FDA ban this substance from our foods? Toxins should not be allowed in any products.  Contact your Senators, Congressmen, Governors, Mayors…..get the ball rolling. Demand safe food! They can’t ban it. It’s needed. You need glutamate & make it yourself. It’s part of several regulatory pathways involving neurotransmitters. Glutamate glutamine & GABA. You can’t really be allergic to it like people think they are because then your own brain would kill you. There have been some studies showing a possible positive correlation between increased uptake & a very mild mitigation of certain cognitive problems primarily affecting children. It’s not one of those things were it’s bad for you it’s one of those things were too much is bad You. If you’re worried about it l-thiamine commonly found in green tea. 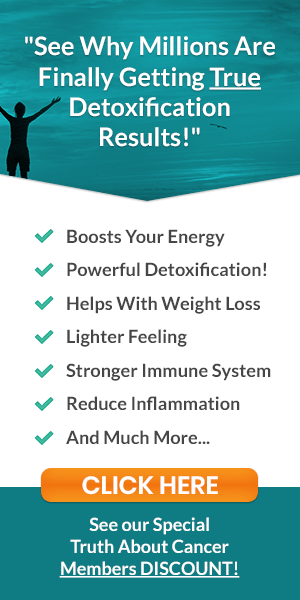 Increases the production of GABA. Which is essentially the opposite amino acid to MSG. They regulate each other. GABA is an inhibitory neurotransmitter whereas glutamate is an excitatory neurotransmitter & glutamine is a precursor to both. I think you meant L-theanine. Leeann Puleston, you might want to cut out curd. It’s dairy and it causes cancer and other chronic diseases. 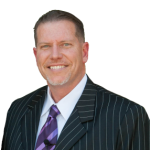 Read “The Phone Study” by Dr. Campbell. Good work with cutting out processed foods and eating organic veggies and fruits. But if dairy is not removed from your diet, you will not find out what’s going on in your brain. Dairy has casomorphine, a naturally occurring product of milk with opiate-like activity. The first thing I did after reading this article, is inspect the products in my kitchen cupboards and threw away a few things. Especially being pregnant! I think everything processed is replaceable with fresh ingredients. In order to replace beef or chicken broth, I now simply cook the fresh meats with some onions (sometimes garlic too) a drop of oil and my preferred spices. Then add water to boil, and there I have natural broth, that I can freeze to reuse later. I used to stay awake at night with my mind racing/excited. After learning of the negative effects of hidden msg & learning the additives to avoid, I no longer have to endure brain excitement. I shop in the perimeter of the store, eat organic as much as possible and avoid products with more than minimal non-msg ingredients. It is amazing how most all products have hidden msg. I have been very aware of MSG for over 20 years, simply because eating it makes me violently ill. Starts with a headache & feeling nauseous, then a cold sweat & excessive heart rate. From there im sick & it usually takes 12 hours or so for all the effects to go. Anything pre-packaged, or processed most likely has MSG, or any of its other names. Cooking from scratch is the safest. And all org. & Natural spices. I eat MSG since I can remember. My grandfather is Chinese so he eats MSG for the longest time, decades. He’s now 93 years and going strong. He’s still working out everyday. I’ll take my chances and risk living a long healthy life with MSG. Funny how Asians live longer than American, when they cook every meal with MSG. Why risk your life for msg? What do you owe msg? Wondering if disodium glutamate is the same thing as far as it being bad for you? I read somewhere that the amino acid taurine mitigates the effects of msg. Apparently Asians eat foods naturally high in taurine that helps to neutralize msg. Not sure if this is true or not but every time we go to eat Asian food I pop a few taurine capsules. Unfortunately, msg is everywhere they even spray it on crops before harvesting. 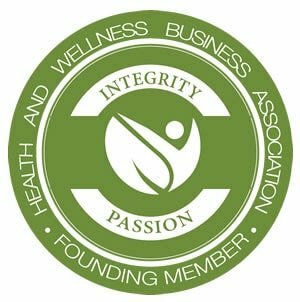 Organic foods often contain organic msg – which is crazy. Whole Foods sells truckloads of organic crap containing msg! Also, dairy, wheat & soy all contain high amounts of naturally occurring glutamate. Even slow cooking food creates glutamate. If you want your kid to calm down from ADHD remove all sources of msg, artificial colors, flavors & sweeteners & you will have a different kid in 2 weeks. No medicine needed! !